Salem is located at the mouth of the Naumkeag river at the site of an ancient American Indian village and trading center. Europeans first settled it in 1626, when a company of fishermen arrived from Cape Ann, led by Roger Conant. 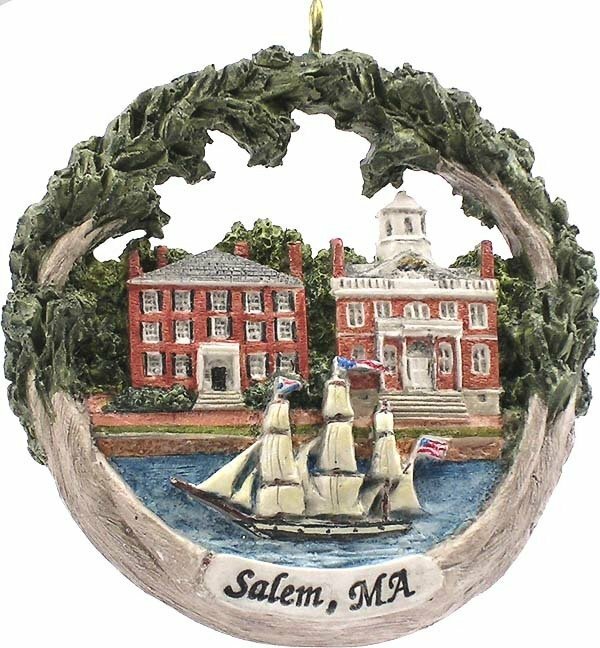 Salem has a long maritime history. It is also know for the famous Salem Witch Trials of 1692.